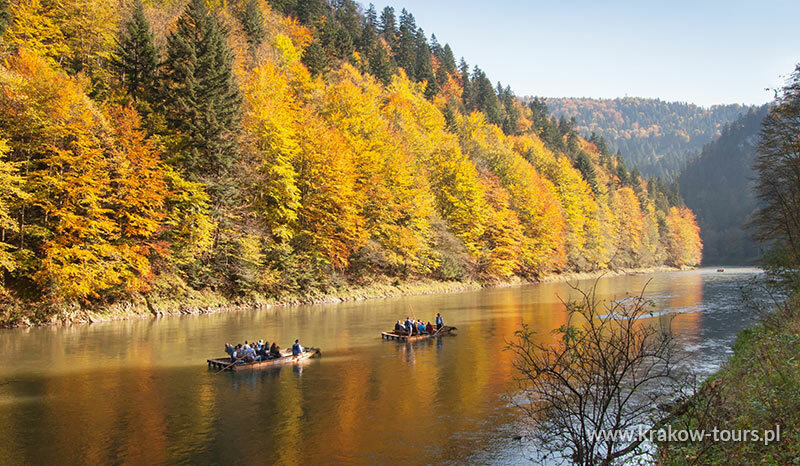 Natural Adventure - While on this raft trip, you will enjoy excellent view of the breathtaking Dunajec River Gorge in the Pieniny Mountains. 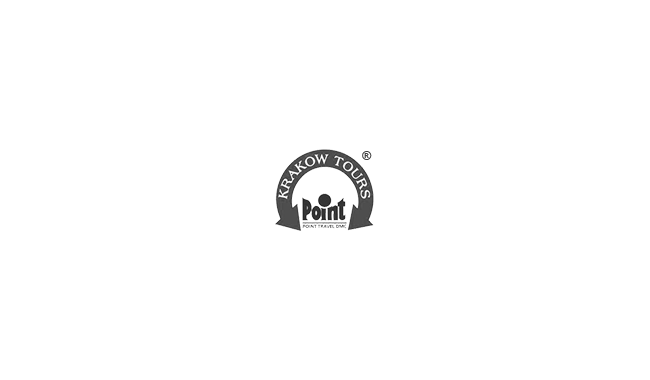 This tour can be organized as a private one with private transportation,guide, pick-up and drop-off from/to any place in Krakow and all admission fees. 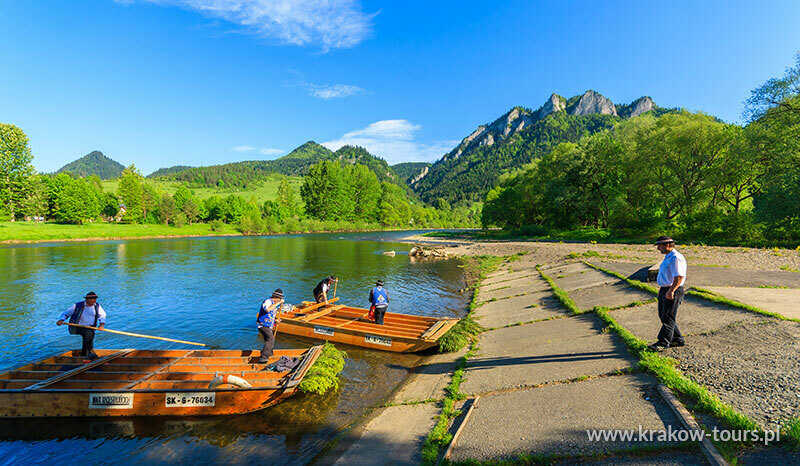 The Dunajec River Gorge runs through the Pieniny Mountains in the south of Poland and the north of Slovakia (as Dunajec is the border river between the two countries in the area). 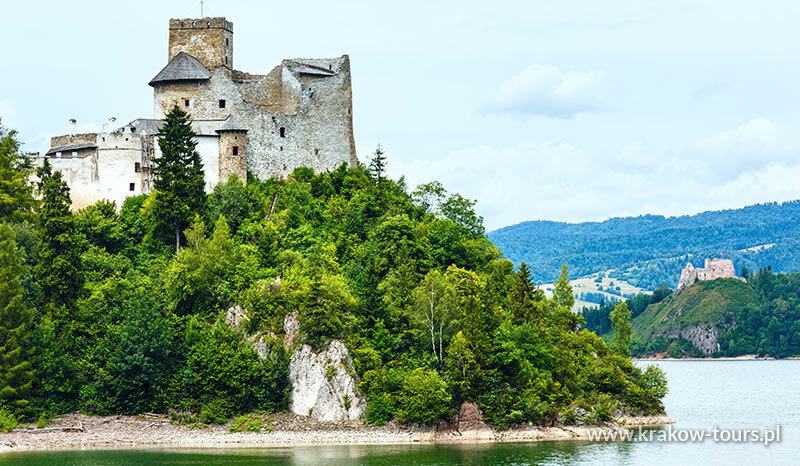 It is one of the best-known tourist attractions in the area. 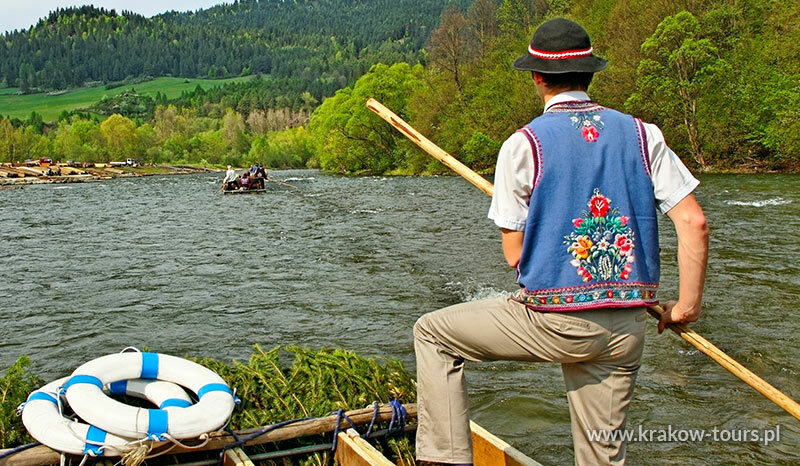 Wooden canoe trips have been organized daily by Goral highlanders since the early 19th century. 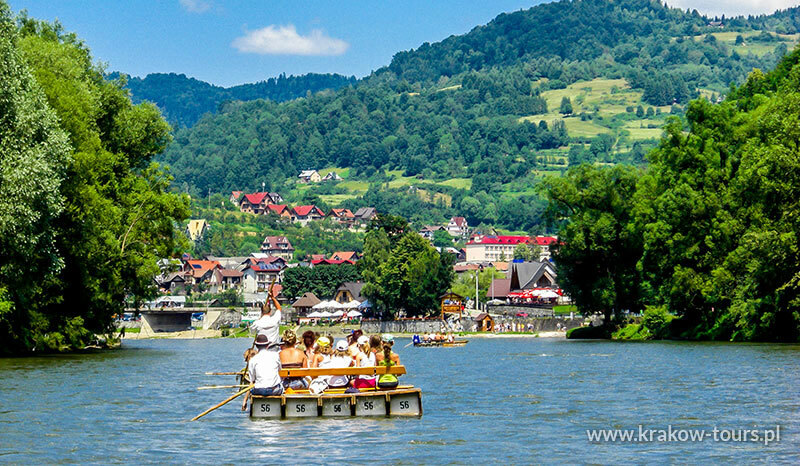 It is an unique experience in Europe! 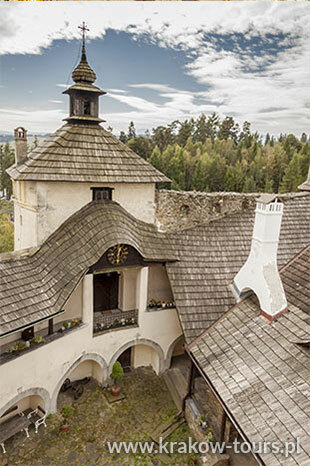 You will be able to visit the Niedzica Castle. 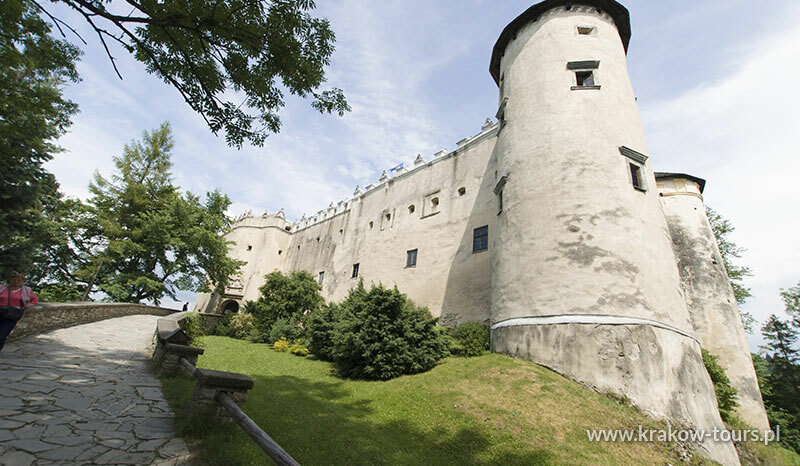 Castle ruins at Czorsztyn (14th - 18th c.) are also viewed during the trip. The climate here is mild and the slopes are well sun-lit. 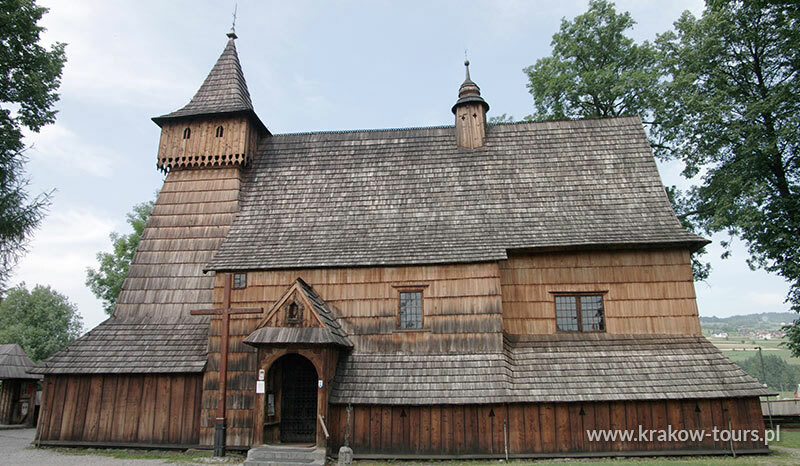 Later we stop at Debno to take a look at a wooden Gothic country church from the 15th c., which has an exquisite original polychromatic wall decoration inside - a relic of unique beauty. 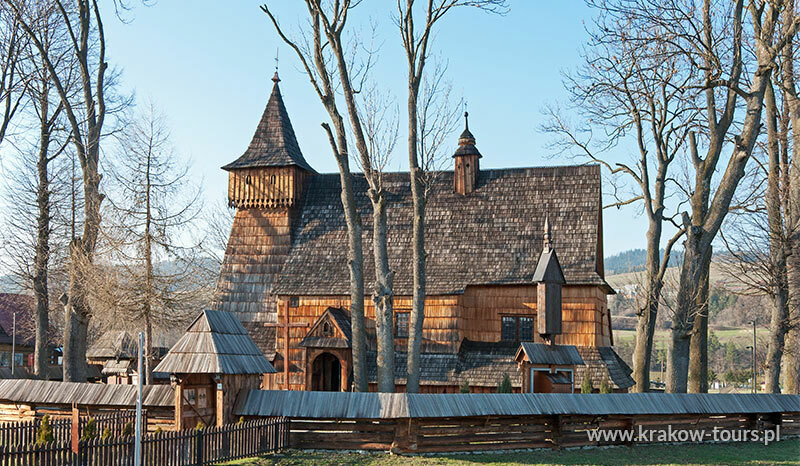 The church is entered on the UNESCO World Cultural Heritage List.